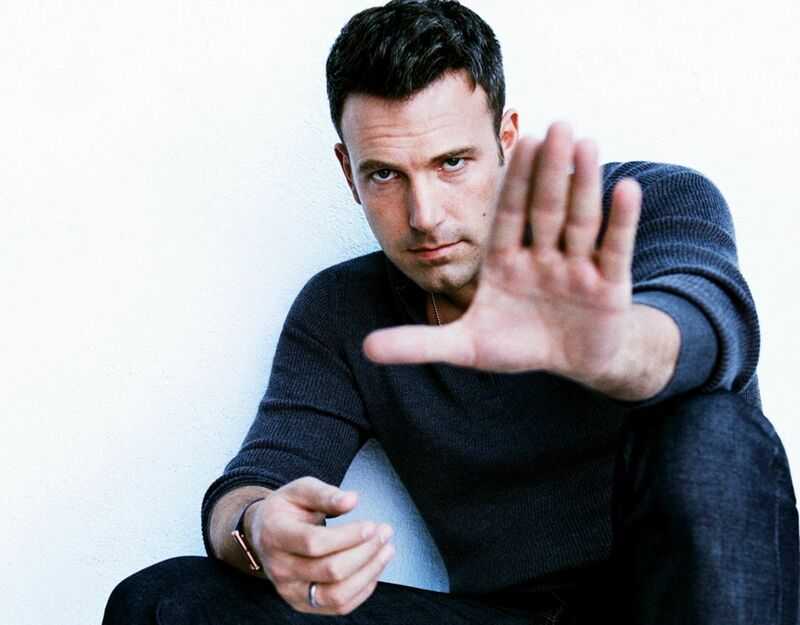 Benjamin Geza Affleck-Boldt was born on August 15, 1972 in Berkeley, California. We started the article with that so you could try really hard to pronounce his name. If his name has you wondering where he is from then you are in the right place. As we mentioned earlier he was born in California, but the actor also has English, Irish, German, Scottish, Scots-Irish (Northern Irish), distant Swiss-German and Swedish roots. 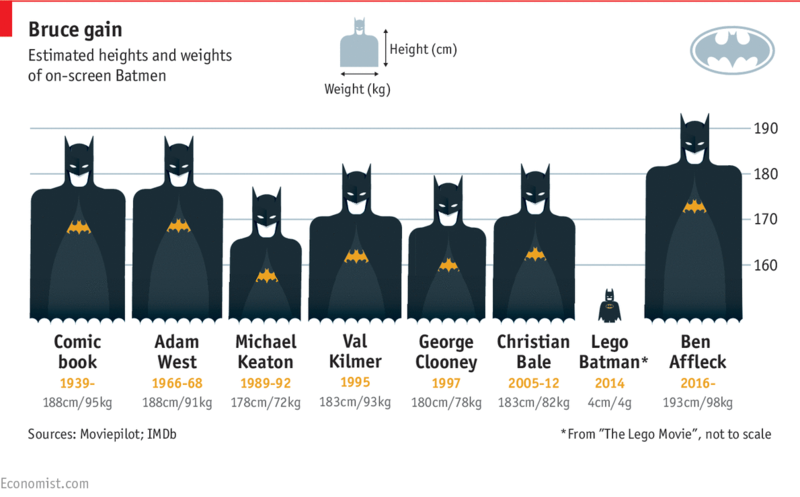 Now that we’ve got all that drama about his name cleared up, let’s check out the Batman actor’s statistics, beginning with Ben Affleck’s height. Here’s what we can tell you at first glance, Ben is not lacking when it comes to his height. The actor has definitely been smiled upon by the gods of height. He stands tall at 6 feet 3 inches and when he has his shoes on, that’s an extra inch with him towering at 6 feet 4 inches. Well, he sure showed them, as he has played more than a handful of leading roles throughout his career, including his role as Bruce Wayne in the most recent rendition of Batman. In close relation to that, people are not too impressed with his performance as the masked vigilante but you cannot deny that he is physically the best choice to play Batman in a movie ever. Now, for the first time ever, there’s a Batman actor that stands as tall as, if not taller than the actual comic book character. There will be more of this Batman related banter when we are talking about the actor’s weight. Meanwhile here’s are the names of some other notable personalities who share Ben Affleck’s height. There’s Prince William, Duke of Cambridge, Muhammad Ali, the professional boxer and John Mayer, the singer, song writer and guitarist. That’s some pretty good company, if we do say so ourselves. Now, this is quite an eventful topic, like we have constantly mentioned, it’s not uncommon for celebrities to add or lose weight for various roles. We would also add and lose all that weight gladly if we were on the same payroll. Apart from his epic ‘bulk up’ for his role in Batman v Superman: Dawn of Justice, the actor has changed in size for a movie many-a-times. In his 2012 film, The Town, the actor apparently got into the best shape of his life to portray Doug MacRay. The workouts were aimed to help him to put on muscle mass without adding any body fat, int he process, he dropped 4 kilograms in order to achieve 6.8% body fat for The Town. The trainer who helped him achieve this is, Walter Norton Jr., the same trainer who helped him bulk up later on. For his role in Batman v Superman: Dawn of Justice, he gained at least 9 kilograms of muscle to get to 7.9% body fat, taking the actor who usually weighs 94 kg all the way up to 103kg. 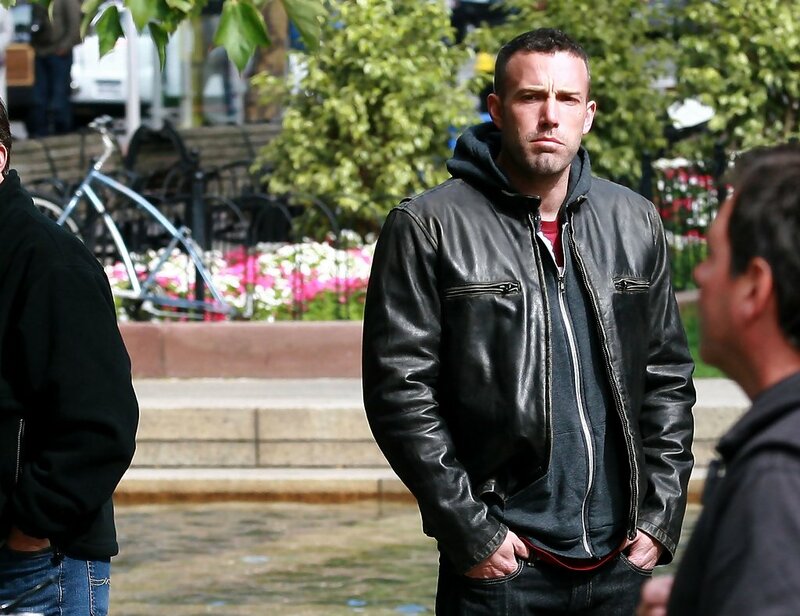 This just goes to say that, Ben Affleck actually wound up physically looking the part of Batman more than any other movie actor to ever play the role. Talk about putting on the right kind of weight. We all know that working out walks hand in hand with dieting, that is the holy grail of keeping fit and being healthy. The actor’s diet was packed with protein, with moderate amounts of carbs and an even more moderate amount of fat. In addition to Ben Affleck’s height and weight, we have some of his other statistics here for you. The actor’s chest is an impressive 44 inches, his waist is 36 inches and his biceps are a whopping 17 inches. His weight lifting game must really be on point. We would never purposely leave out a celeb’s shoe size and we aren’t about to start now. 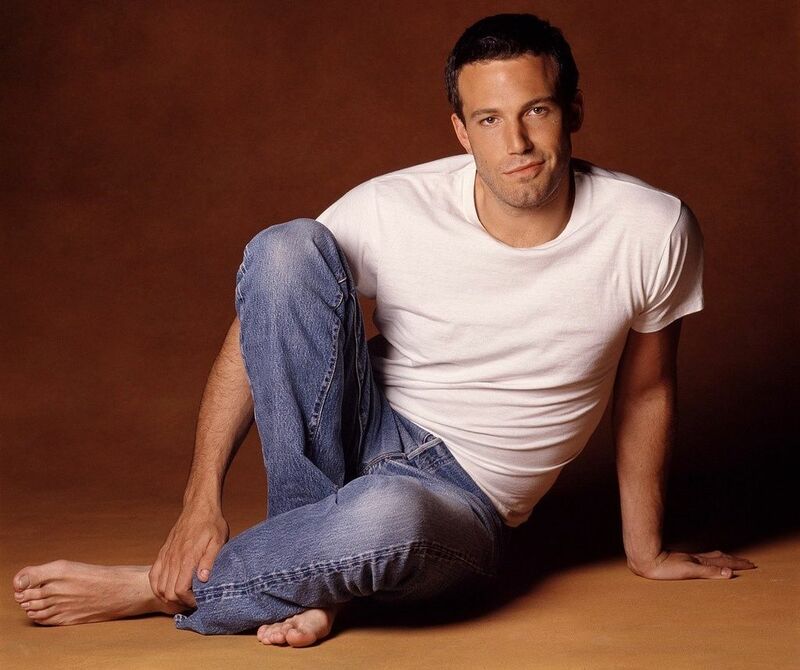 The actor wears a US size 13, a European size 36 and a UK size 12.5, and that’s all we have on Ben Affleck’s statistic, but we have a feeling that we are far from done with him.